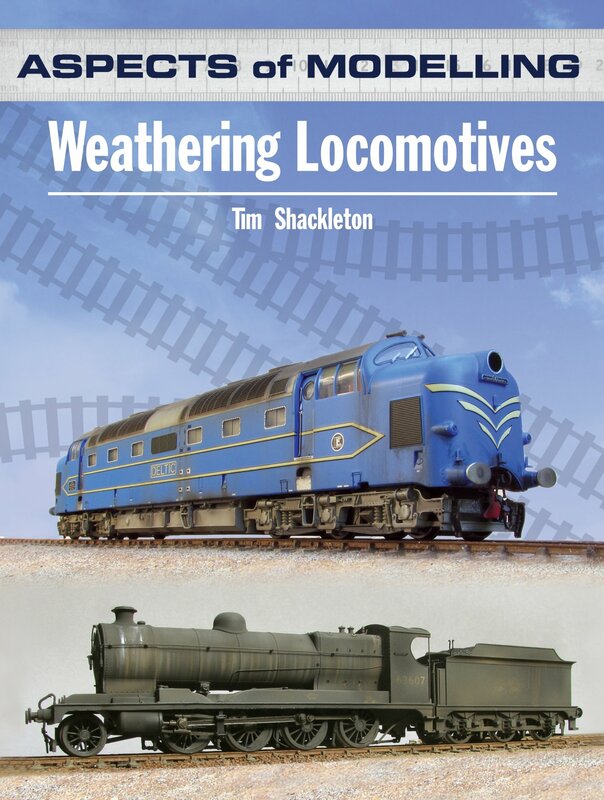 One of best additions to the hugely successful Aspects of Modelling series, Weathering Locomotives provides readers with a comprehensive guide to weathering locomotives and rolling stock. Historically, most proprietary model railway equipment was produced in a pristine condition; however, the reality of the railway industry, particularly in the age of steam, was that the external condition of most locomotives and rolling stock quickly deteriorated as operation and weather took their toll. More proficient modellers, in particular those that scratch-built or kit-built locomotives and rolling stock, took the opportunity of trying to recreate the authentic operational condition of locomotives and rolling stock by the judicious weathering of the final finish. More recently, the mainstream manufacturers have gone a stage further and now produce locomotives that appear to have been weathered. Of all the skills associated with railway modelling that of weathering of locomotives and rolling stock is perhaps one of the most difficult. It is very easy to spoil an otherwise beautiful model by the careless application of weathering but, as more and more modellers seek to create an ever more authentic feel for their layouts, so information on the best methods of weathering becomes all the more important. 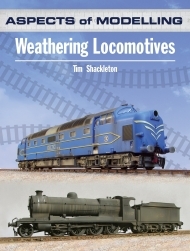 This informative new volume provides the modeller with a guide to the principles and practice of weathering locomotives in particular, providing modellers of all levels and abilities with a step by step guide to the skills involved and the pros and cons of undertaking such work on models. Following the same format as the rest of the Aspects of Modelling series, the book includes instructive text alongside over a hundred mono and colour illustrations.